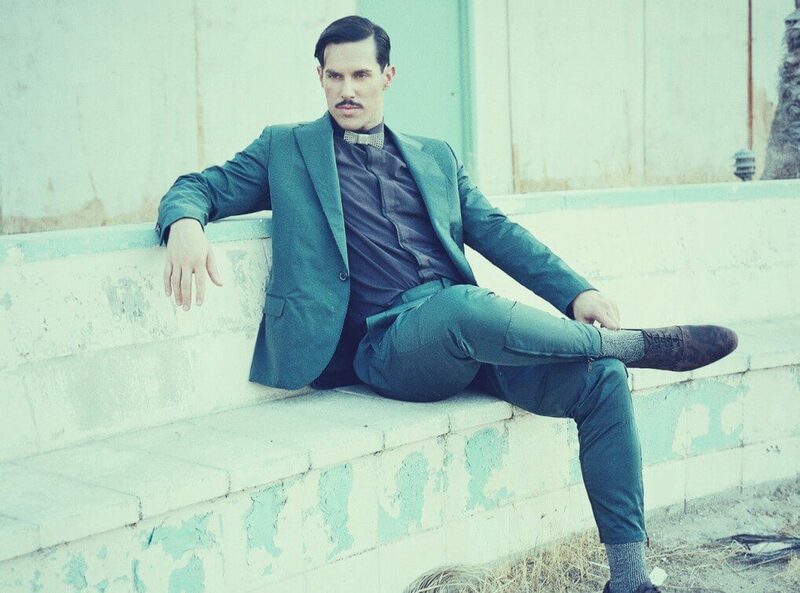 Sam Sparro is one of British pop music’s most soulful voices. It’s been that way since the charismatic star burst into the public’s conscious with Black & Gold back in 2009. It was a single that earned him a nomination in that year’s Brit Awards and announced the arrival of a very creative talent. Blending a range of influences from the gospel he grew up on to the more contemporary sounds of bands like Hot Chip, as well as a bold and beautiful voice, he has a unique ability to write lyrics that transcend his music. Before Sam began writing, preforming, arranging and producing all of his own material he was a child actor appearing in McDonald’s commercials amongst other things. But being the son of an accomplished gospel singer, great-grandchild of a professor of music and grandchild of a professional trumpet player, music was always his true calling. In the States in 1994 a chance meeting with Chaka Khan lead the internationally acclaimed vocalist to declare ‘Damn, that white boy can sing.’ A fine compliment indeed. Now signed to Island Records, 2012 saw the release of Sam’s second album, Return to Paradise, and the man himself continues to tour around the globe stopping off in New York, LA, Sydney and many other places across Europe.